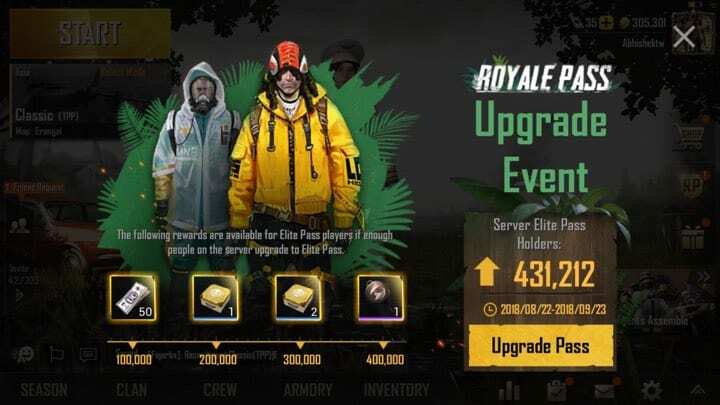 PUBG Mobile Season 3 update with new Royale Pass is here! Gaming PUBG Mobile Season 3 update with new Royale Pass is here! 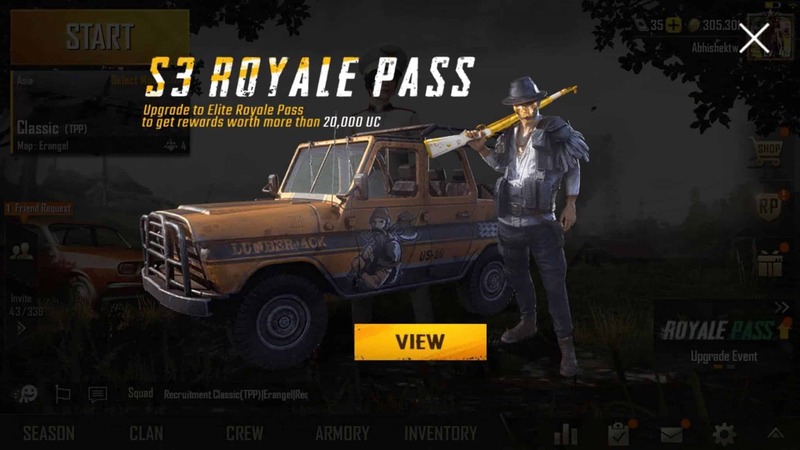 PUBG Mobile Season 3: Royale Pass, Weapons, Features, What’s new? 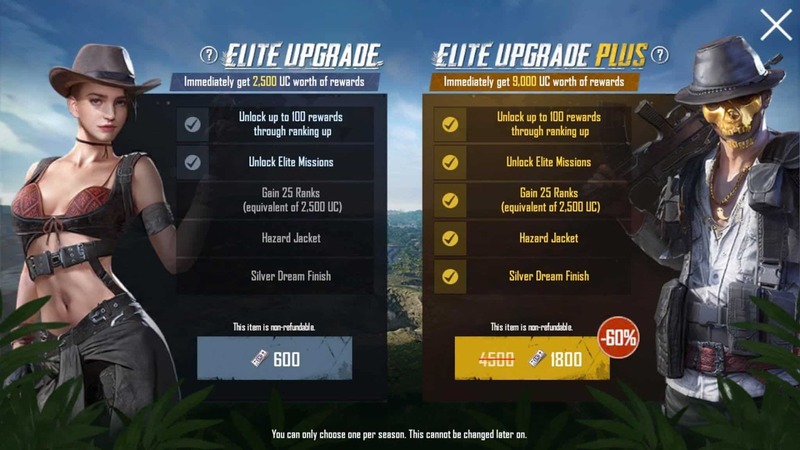 PUBG Mobile season 3 is finally live for both Android and iOS which is of 193MB and 235MB respectively in size hasn’t brought much except for a new Royale Pass season. The same has also been confirmed by PUBG Mobile official twitter account. 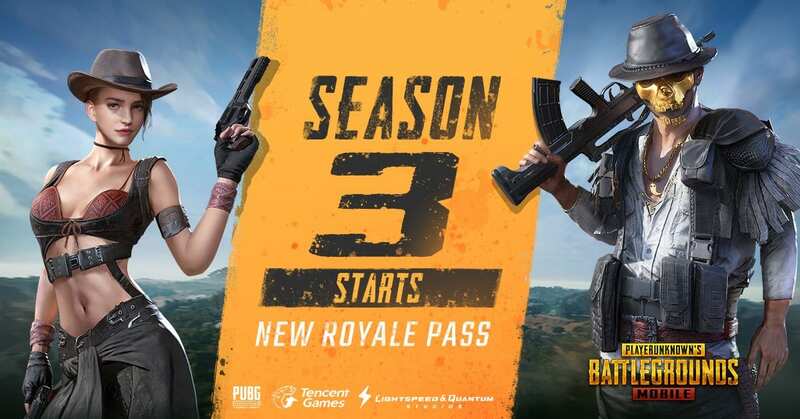 The Royale pass from season 2 will not be valid for season 3 and players have to buy a new one again for elite pass. However, the items earned in the previous season will be pre available in this season. Similarly, season ranking will be reset and start fresh in season3. 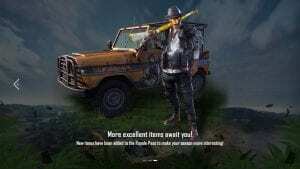 The season 3 update has also brought new emotes, weapon skins, new outfits, rare crates, and new missions. Reddit user Szpartan has listed the point and rewards for both free end elite royale pass holders. 11,290 RP / 112.9 levels for Elite members. This means that if you complete every mission, daily and login for 45 seconds every day to just collect the free 10 RP everyone is able to max out their respected pass. It should be noted that each daily mission has 72 hours time to be completed before it expires so plan accordingly. Players are also shown up with a discounted price for both elite upgrade and elite upgrade plus at this time. 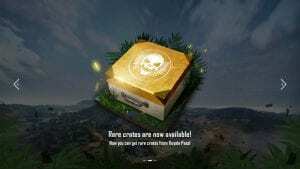 No new maps have been added in the season 3 and the most awaited sanhok map is still to come and expected to be released in version 0.8.0 of the update. Season 3 will end on November 18th, 2018, so try to level up and collect as much RP as possible. I want season 3, royal pass rp 60s outfit. Can you i have it?